He’ll be ready to roll in the Claxton Moc Toe Chukka Boot. 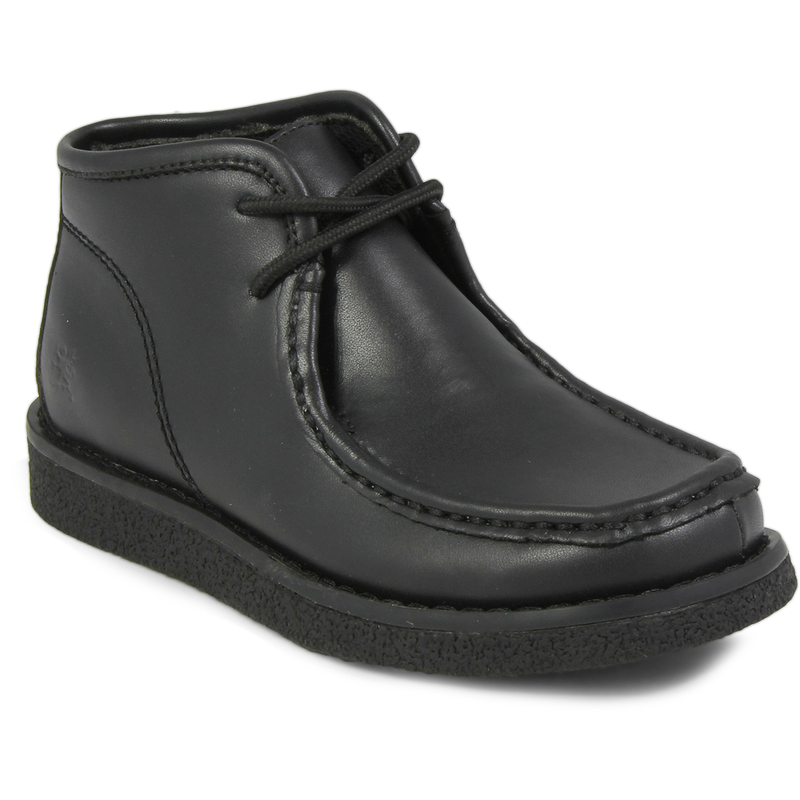 A mini version of one of Dad’s favorites, this versatile shoe can be worn to school or out to dinner. Relaxed and comfortable, it will soon become a wardrobe staple. The Claxton is a moc toe chukka. The linings are mesh fabric.